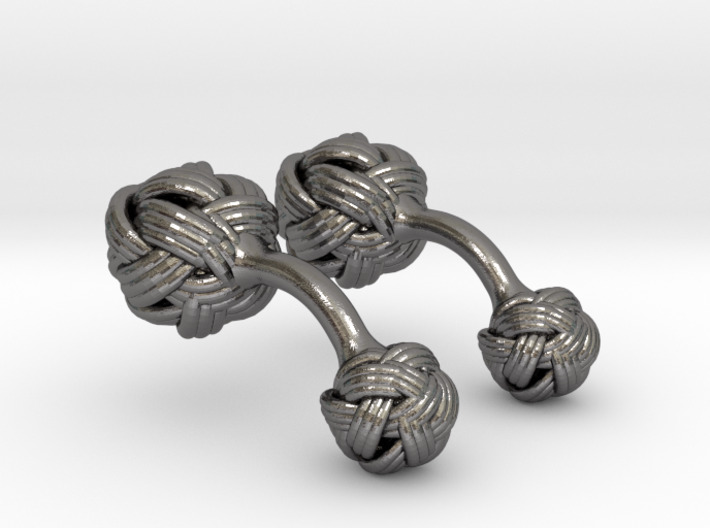 These stunning algerian knot cufflinks are the perfect accessory to wear with your suit for any occasion. 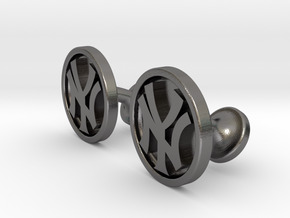 These cufflinks will make a great gift for that special someone, whether its for a birthday or anniversary, these cufflinks will suit any occasion. 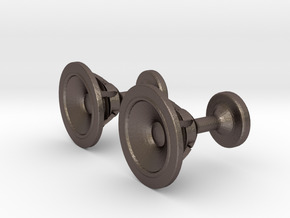 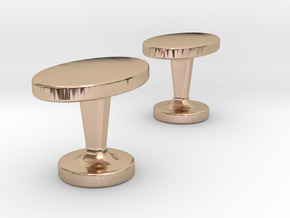 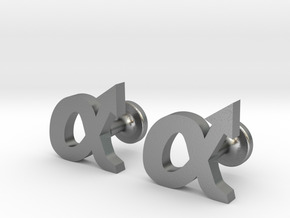 ​These cufflinks are sold in a variety of materials such as sterling silver, 14 & 18 carat gold, as well as 3D printed steels.